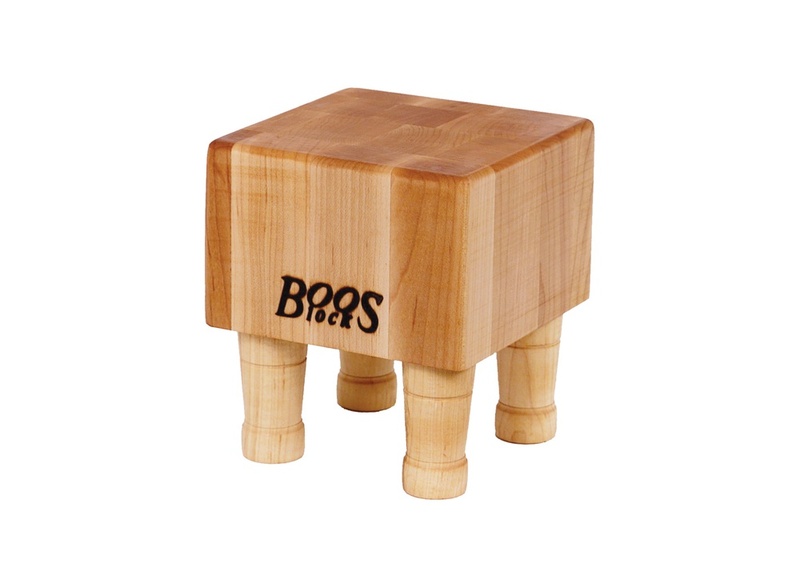 This lovely Mini Boos Block – a table-top replica of the authentic Professional Block made by John Boos – is great for entertaining guests. 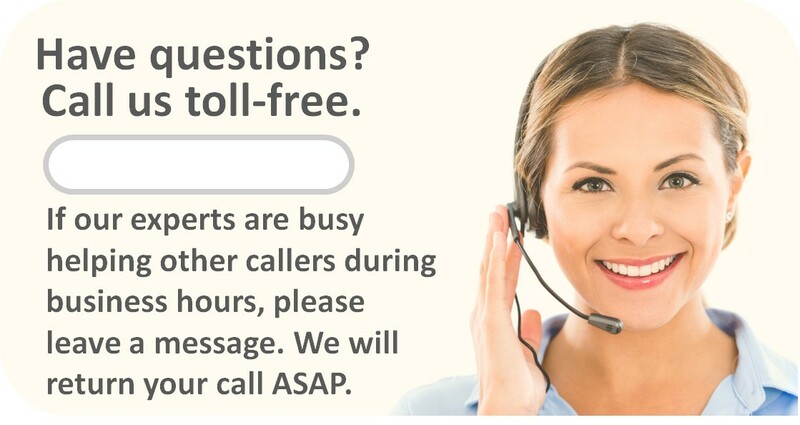 It is sure to be the talk of the party. 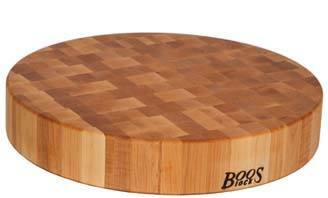 This beautiful 4-inch-thick rock maple block is 6” by 6” and stands 7 inches high. 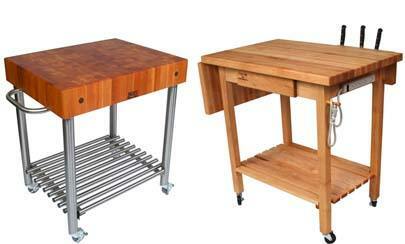 It’s made in end-grain style, so knife blades are cushioned by wood fibers every time you cut. 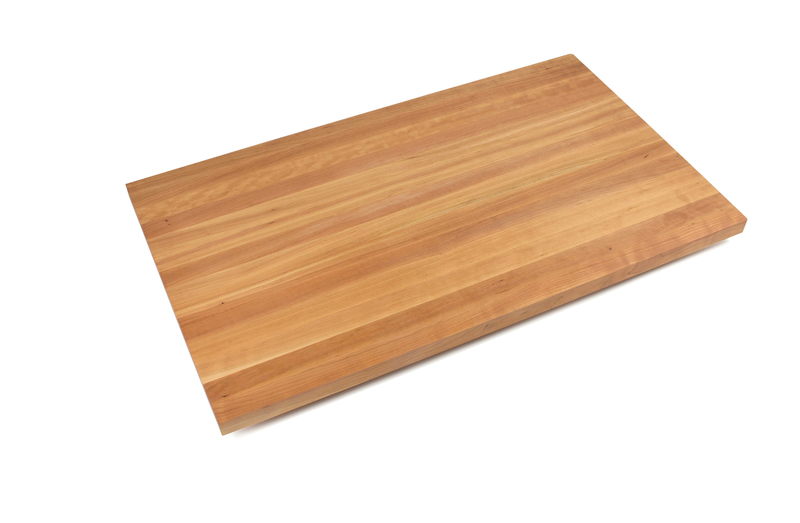 So both your butcher board and knives will last longer. 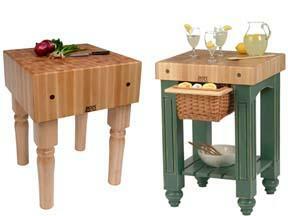 Its surface is finished with Boos Block Board Cream that contains Beeswax to seal and protect the wood. Whether for a wedding, housewarming or birthday, this unique gift is perfect for the person who seems to have everything.